What's So Great About New Orleans? Soul of the South, New Orleans is a city unlike any other. The Crescent City—so named for its location along a sharp bend in the Mississippi River—is one of the oldest cities in America and is celebrating its tricentennial this year. Over time, a bricolage of nationalities have come together, blending their traditions, to create a true melting pot of diversity. This flavorful medley infuses everything from music and festivals to cuisine and art, lending the city a true sense of soul. 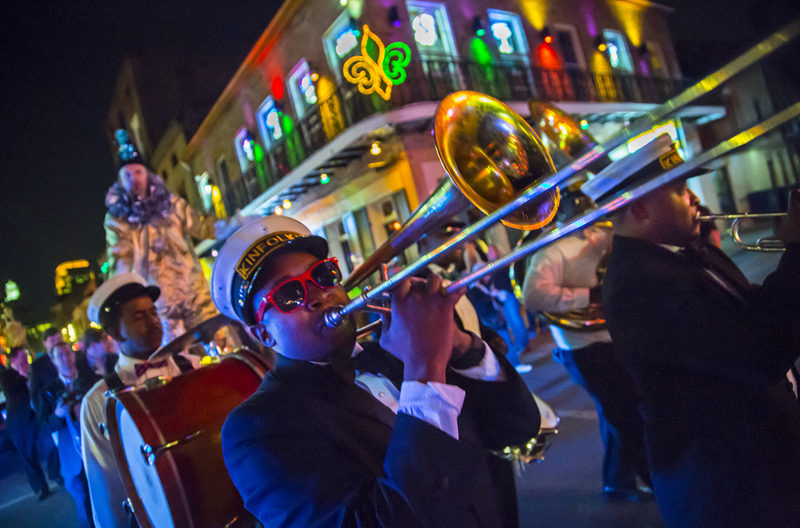 New Orleans is the birthplace of jazz music, and the many festivals that take place each year have music at their core. The city’s main tribute to jazz, the New Orleans Jazz & Heritage Festival, takes place every year during the last weekend of April and the first weekend of May. As its name suggests, culture is also at the heart of the festival with everything from African American art to food that suits every taste. In addition to jazz, the festival also includes other genres of music from Cajun zydeco and country to brass bands and R&B. 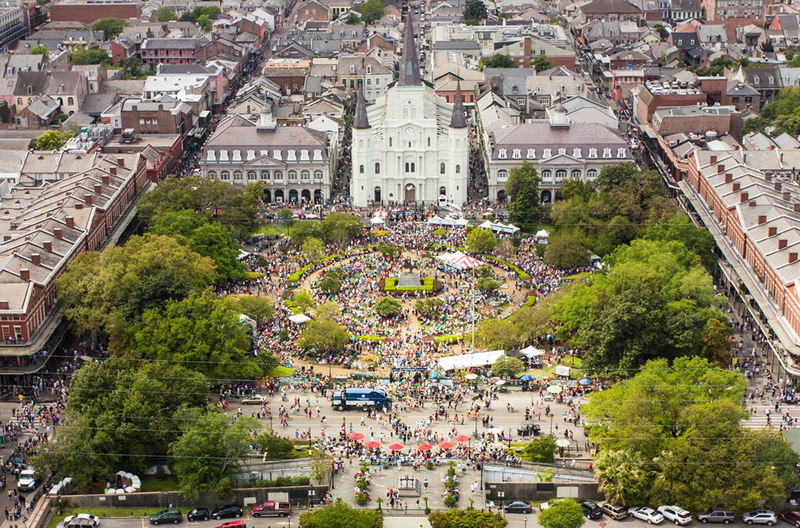 Other music festivals of note include the French Quarter Festival (held in early April with more than 20 stages of musical acts), the Satchmo SummerFest (held in August and named after the city’s beloved Louis Armstrong) and the Voodoo Music + Arts Experience (held over Halloween weekend with more than 60 bands over the three-day festival). In addition to music festivals, New Orleans also is known for Mardi Gras (a rowdy two-week festival that culminates on the day before Ash Wednesday), and nearly 130 other festivals that celebrate everything from art and food to film, theater and the literary arts. Live music can also be found at the many jazz clubs and bars around the city, especially on Frenchmen Street (a favorite spot for locals just outside of the French Quarter). Snug Harbor Jazz Bistro, The Spotted Cat and Three Muses are all live music venues oozing local flare. And, of course, there’s always Bourbon Street for nightlife of all sorts. Many visitors come to New Orleans for the food. The reason is simple: It is perhaps the most distinctive regional cuisine in the United States. The early cultures that settled New Orleans, including Native Americans, and the French, Spanish, English, African, German and Italian immigrants who made a home in the city, have all influenced New Orleans cuisine. 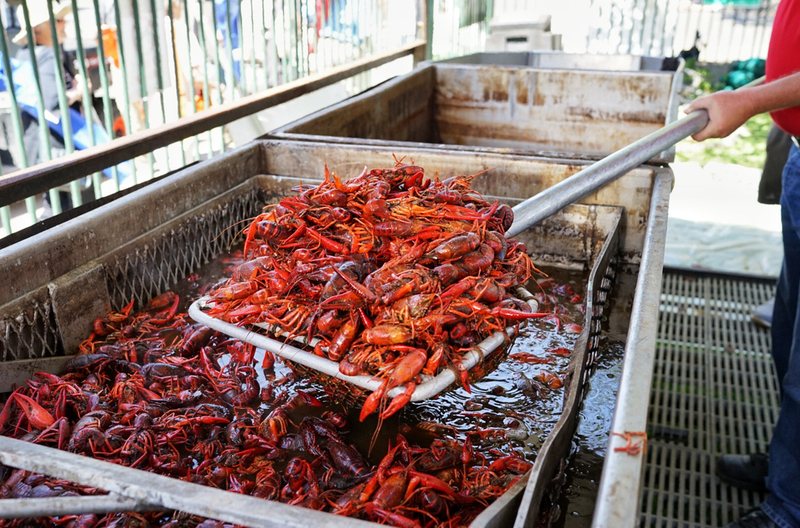 Located less than an hour’s drive from the Gulf of Mexico, New Orleans also offers some of the freshest seafood in the world with a robust selection of shrimp, crawfish, oysters and blue crab. 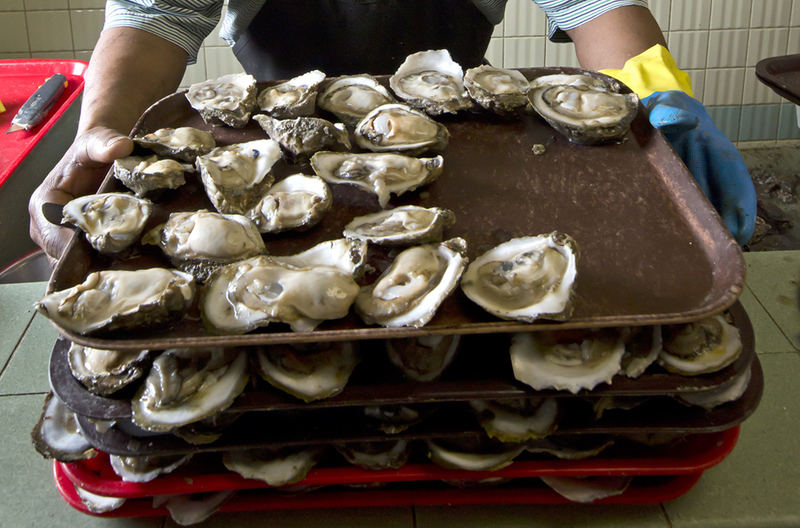 Some of its most famous dishes include gumbo, jambalaya, and po-boy and muffuletta sandwiches. While the city is best known for its classic Cajun and Creole fare, New Orleans has much more to offer. A large Vietnamese population has played an integral and surprising part in the modern diversification of the city’s cuisine. One such example is Maypop, a restaurant by chef Michael Gulotta (who was named as a Food & Wine “Best New Chef”), blending Louisiana fare with the flavors of the region’s Southeast Asian community. There’s also Dong Phuong Bakeshop, a hidden gem in New Orleans East that’s popular for its traditional French pastries, and sweet and savory Vietnamese eats. It’s recognized as one of the James Beard Foundation America's Classics, and Anthony Bordain was a frequent patron here. Other off-the-beaten path, nondescript restaurants include N7, a neighborhood French restaurant and wine bar, and Red’s Chinese, serving creative Chinese fare made with Southern twists. New Orleans, or NOLA as it’s known to locals, also has a large concentration of artists who call the city home. 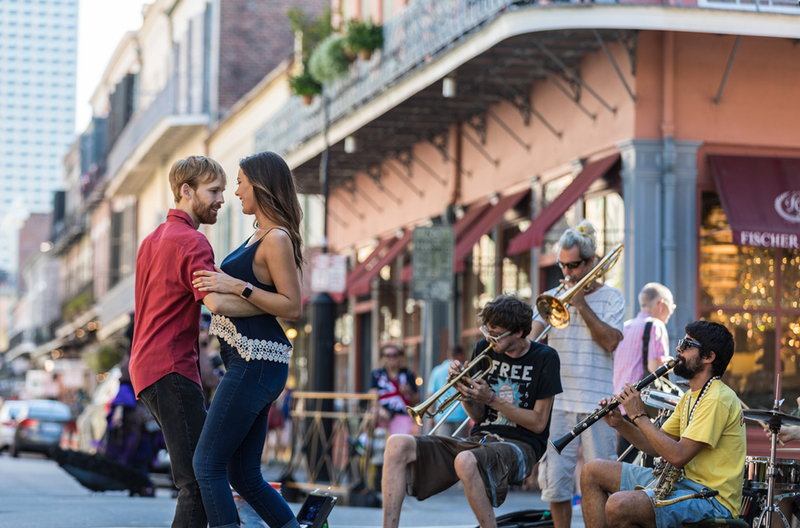 Bustling art districts include Royal Street in the French Quarter and Julia Street in the Warehouse District. Both areas are home to numerous art galleries specializing in everything from antiques to modern art. Jackson Square in the French Quarter is a popular place to purchase original art, with many working artists setting up shop on any given day. 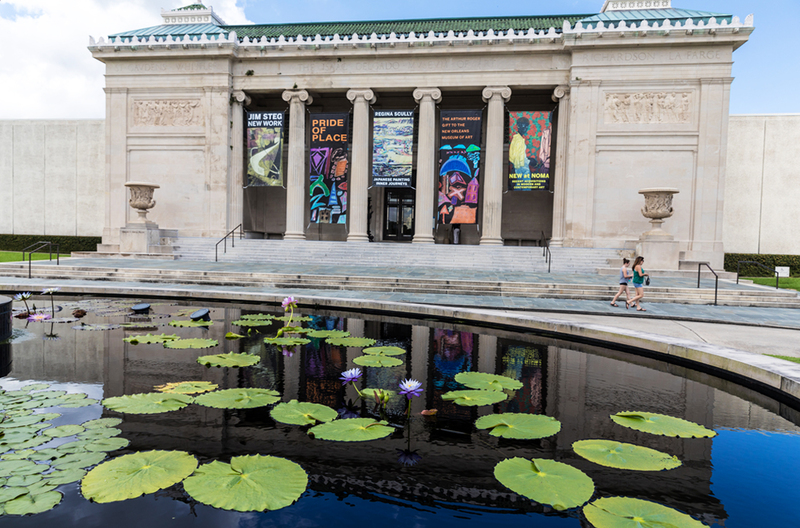 The city’s many museums include the New Orleans Museum of Art, The Historic New Orleans Collection, The National WWII Museum and the Contemporary Arts Center. New Orleans is made up of an eclectic mix of neighborhoods. Bohemian types will love the funky Bywater area, while architecture aficionados will enjoy the colorful Creole cottages in the Treme and the classic revival mansions in the Garden District. Above-ground cemeteries and local dive bars can be found in Mid-City, while quaint restaurants and stylish boutiques are located Uptown along Magazine Street and in the Lakeview area on Harrison Avenue. Meanwhile, the Central Business District is home to numerous hotels (such as the Ace Hotel, the Troubadour and NOPSI Hotel) with fantastic restaurants and rooftop patios. 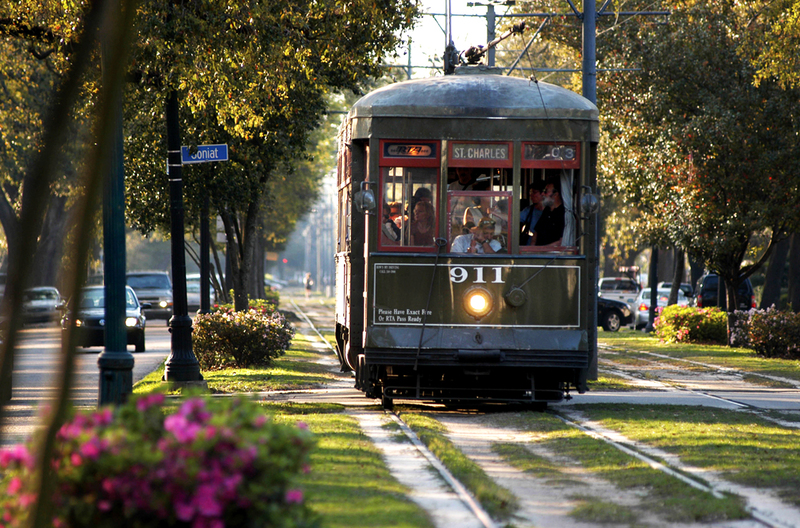 Many of the neighborhoods are serviced by the historic streetcars along Canal Street, Saint Charles Avenue, Carrollton Avenue and Rampart Street. After the devastation of Hurricane Katrina in 2005, city planners focused on finding more sustainable building techniques while maintaining the character of the city. Today, New Orleans is one of the greenest cities in the United States with a high volume of parks per number of residents. A favorite park for locals is the newly reopened and updated Crescent Park, a beautiful 20-acre urban linear park that runs along the Mississippi River in the French Market District. Outdoor recreation at City Park and Audubon Park also ranks high among the city’s many favorable attributes. While at City Park, be sure to check out the Sydney and Walda Besthoff Sculpture Garden. It is located in a five-acre space outside the New Orleans Museum of Art (soon to expand by an additional six acres) and is home to 64 sculptures by renowned artists from around the world. City Park also features an area known as Couturie Forest with 60 acres of trees, hiking trails and waterways. Plus, it’s the city’s top bird-watching destination with more than 40 different species that frequent the area. To book your car hire in New Orleans, click HERE. Misty Milioto is a travel writer based in New Orleans. She has searched the globe for hidden gems and little luxuries, but there is nowhere she loves more than her native New Orleans. Follow her adventures on social media @girlwilltravel.